Learn about the history of each work, decode hidden meanings, explore the artist’s creative process, compare with paintings by his contemporaries, and read relevant passages from Cole's essays, poems, and letters. 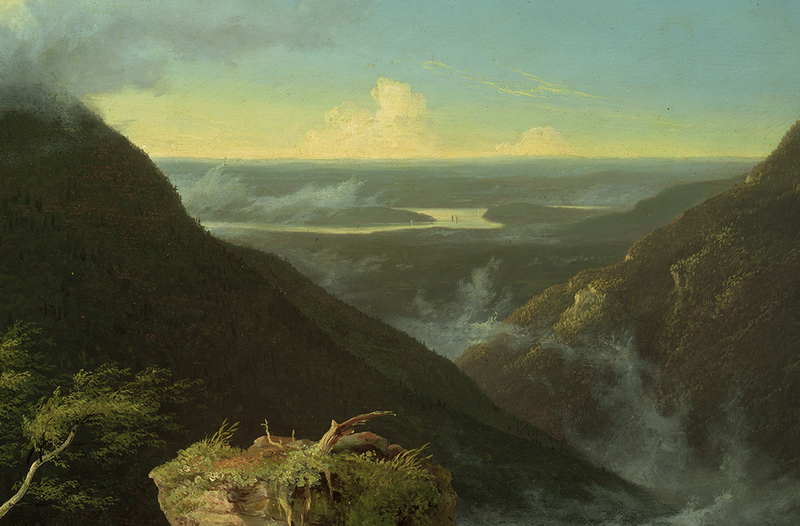 Locate the places that inspired Thomas Cole and his contemporaries. Thomas Cole, "View of the Round-Top in the Catskill Mountains," Museum of Fine Arts, Boston. please consider upgrading to a more secure and standards compliant version of IE (8.x) or switching to Firefox, Safari, or Opera.